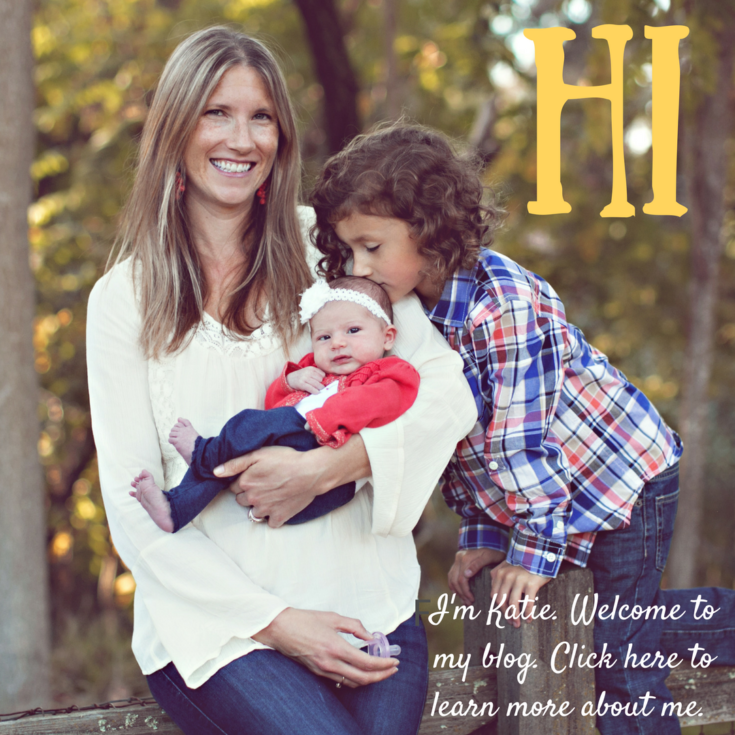 I became familiar with these books several months ago when my friend ( and fellow SLP) Kristy reviewed them on her blog Hear My Hands. I was thrilled when the author of these books Don, who goes by Grandpa Don, and I had the chance to talk via Facebook and he offered to let me review the books as well. 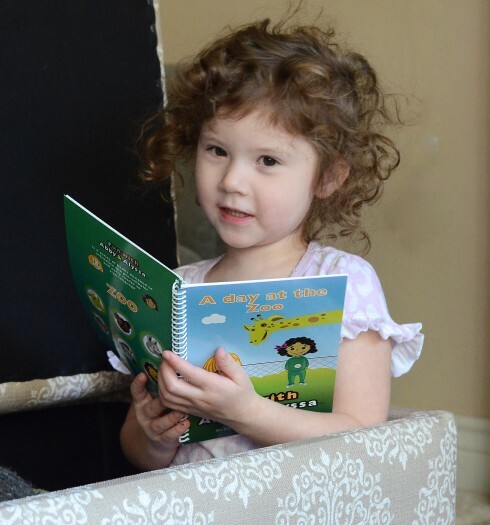 Full disclosure: I was given a copy of all 6 Fun with Abby & Alyssa Books at no cost to review. All opinions are mine and are not in anyway swayed by receiving the product. 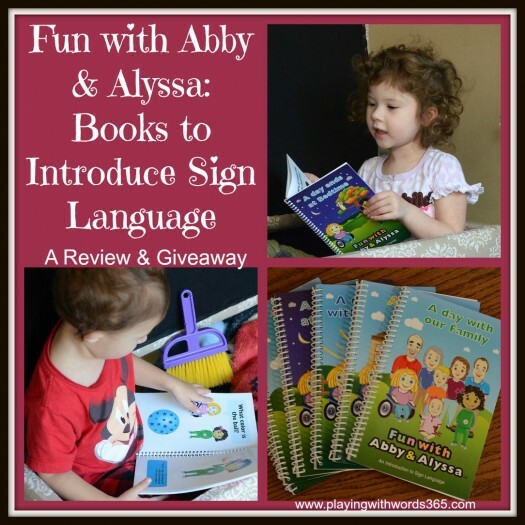 Fun with Abby & Alyssa are a series of 6 interactive books aimed to introduce American Sign Language (ASL) to preschool children and early readers. 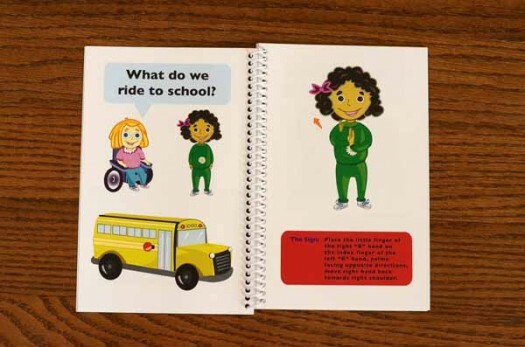 The books are organized by theme and introduce ASL vocabulary based on the types of real life experiences young children encounter such as going to the zoo, having breakfast, and spending time with family. Abby and Alyssa, the main characters in this series of books, are actually based on real children. Sisters, they both have significant medical issues that prevent them from being able to use speech as their main form of communication, and therefore they use American Sign Language (ASL) to communicate. Alyssa is 7 and has global delays and Abby is 3 and has cerebral palsy. Here is where the story of the books gets personal. Abby and Alyssa’s grandfather, Don (aka Grandpa Don) watched as his granddaughters had difficulty communicating and making friends with other children because of the communication barrier. Even though the girls can hear, the fact that they cannot speak and use ASL to communicate was making it difficult for the girls to really connect with other children. As a grandfather, Don wanted to help his granddaughters. Much like Rachel from Signing Time, Don wanted more young children to know sign language so that they could communicate with his granddaughters. So he came up with the idea of writing simple, repetitibe and interactive books aimed at preschoolers and early readers. 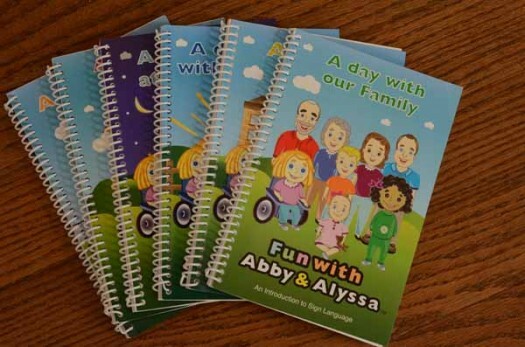 As I mentioned, the Fun with Abby & Alyssa books are a series of 6 interactive books organized by theme: A Day with Our Family, A Day with Colors, A Day at the Zoo, A Day at School, A Day Starts with Breakfast & A Day Ends with Bedtime. 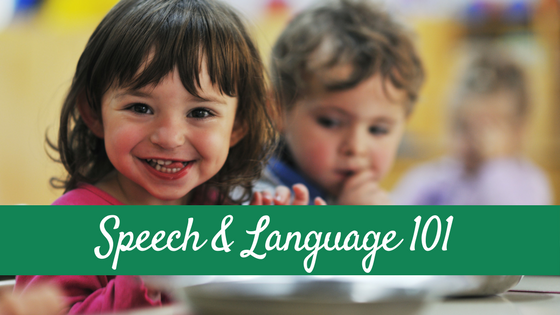 They each also include the alphabet and numbers 1-10 in ASL as well. Each book introduces the characters and then in a simple and repetitive fashion, introduces several ASL signs that go along the theme of the book. 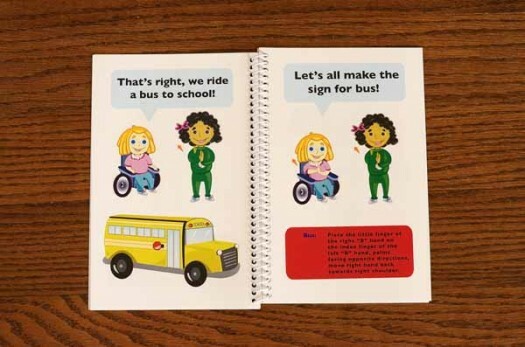 The book shows (with a picture) and explains (in words) how to make each sign and then encourages the reader to practice the sign along with the characters. I LOVE the simplicity and the receptiveness of these books. They are perfect for young children and for early readers to not only learn signs BUT to even just learn some basic vocabulary. I am thinking about how some children with significant delays may be able to benefit from these books even f they are using oral communication because of the simplicity, repetitiveness, and the visual supports (there are images of all the vocabulary words targeted as well). For example, in the books they ask “What is..” or “What color is..” or “What do we use to…” etc. These are fantastic questions and vocabulary for all young children with language impairments, even of they are not using sign as a primarily form of communication. I also love that the pages are made out of that shiny material and not regular paper. This material makes them more durable and easier to clean. This is especially important if the books will be used in a classroom or a therapy environment. Both my 4 year old and my 23 month old enjoyed the books. Although they were created for preschool aged children and older, I was surprised that my son was quite into them. I signed to him a great deal as an infant and toddler and ASL was basically his first language, so he enjoyed both the story lines and the signing. I’d love to see other products emerge from this series! These 6 books are fantastic, and I would love to see more books that teach verbs, attributes, prepositions, and more! Would YOU Like a Set of These Great Books? Well if you do you are in LUCK! Grandpa Don will be giving away a full set (all 6) books for one lucky reader! All you have to do is enter on the rafflecopter below! GOOD LUCK! Giveaway open until Saturday, December 22nd at 11:59pm Eastern. Winners will be contacted by email within 48 hours after the giveaway ends via email. If a winner does not respond within 48 hours, a new winner will be chosen. Giveaway open to residents in the United States and Canada only age 18 and up. This promotion is in no way sponsored, endorsed or administered by, or associated with Facebook, Twitter, or the authors, publishers, or companies affiliated with the products being given away or mentioned in this blog post. If you have any additional questions – feel free to send us an email! I would love to win these books because they would be great to use with my hearing impaired students who are just beginning to learn sign language. I would love to use these with my hearing impaired students. I would love to win this set for 3 year old son, he has apraxia and this would help him communicate when he can’t verbalize it. I think this is such a great group of books. They would be great for our special needs preschoolers to start communicating better with each other! Thank you for posting this! 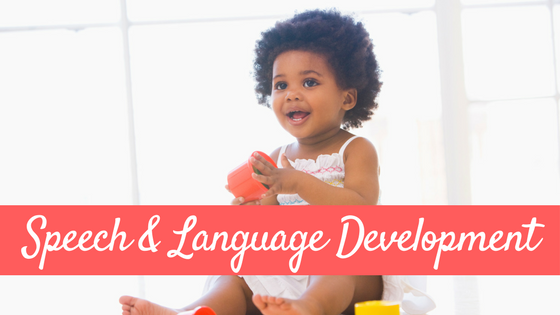 I use both books and sign language in therapy with my SLP clients. I am always on the lookout for new therapy materials. 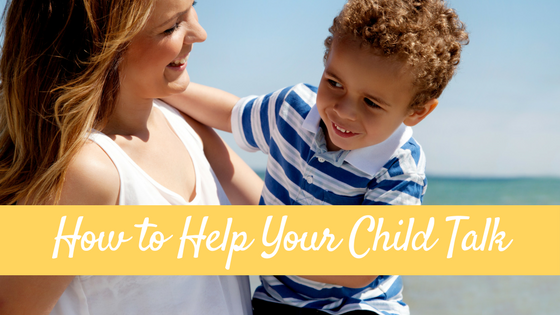 These books seem like they could be a great addition, especially for my younger clients. Thank you for the review! I have just started my own private practice for pediatric speech therapy, and really need to build my supply of materials! In addition, my own daughter uses sign language, and is an avid early reader! Thanks for this chance! This looks like a great series of books. Our daughter is 6.5 months (4 months adjusted, she was 2.5 months early) and we’ve been working with signs with her for a bit now — at this point, just signs related to eating. I think she’s “getting it” — although she’s not signing for us yet, when she’s fussy for food, we give the sign for “milk” and that usually calms her down long enough for us to prepare her bottle. We’re looking forward to continue introducing more signs as she gets older. This series of books looks like a great way to be able to do that beyond the “baby signs” phase. Greg recently posted..Mini HopperFan #2 on the way!!! I would love to win because I work with a variety of preschool students in an Early Childhood Special Education classroom. They would definitely benefit from these books as many of them are very limited in the number of words they say. These are super cute! I’ve never heard of them, but I’m thinking they would be a perfect for a few preschool friends! I would love these books to use with my kids at work. I work with children birth-3 many of whom use sign language as part of a “total communication” program. I would love to win the books. It would be a great addition to my therapy materials. These look like a fantastic book to expand the sign language skills of my students with hearing loss! I love that a grandfather developed them – how personal! Thanks for sharing this resource. This is just fantastic. I know my kids special day preschool teacher uses sign language in the classroom, so this would be a great extension of that to use at home. Just wonderful! I think these would work well for a variety of students especially my preschool students! I’m a speech therapist. This would be a great gift for my friend, a teacher for kids who are deaf. I too taught all of my hearing children sign as toddlers, and one went on to become proficient and teach others. I love sign as a complement to early language stimulation and these are the first books I’ve seen like this! n Very exciting to bring sign and compassion for others in a story set. I would use it with my EI kiddos! I would love to win these for my son’s 3 year old special education classroom. He seems to show the most interest in communicating via sign over the communication forms we have tried. I hope I win!! Thanks for the giveaway. Both my daughters sign and would love these books!! 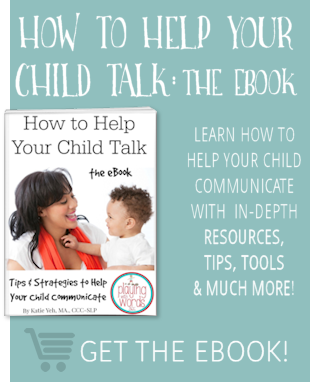 My son has Apraxia and we want to supplement his speech with some signs so this would be a great resource for me! I would love to win these books, I work in EI and they would be great therapy tooks! 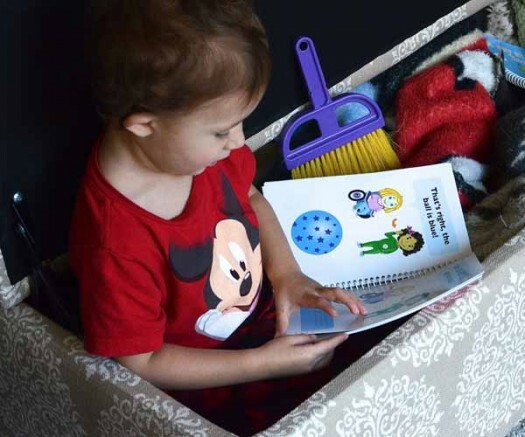 I’d love to use these books not only for my EI kids but also for my little nugget at home! I would love to win these books for use with my boys, and with my daycare kiddos. 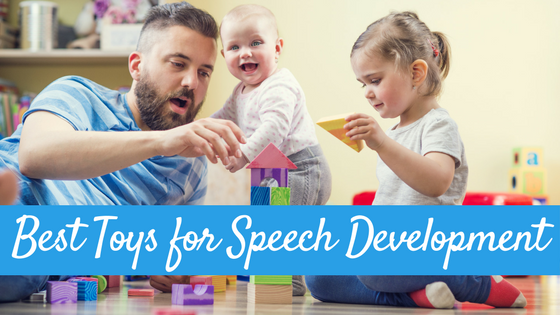 Both of my boys have speech impairments, but luckily they are receiving therapy and really making strides. I attempt to teach the kiddos sign to help with language barriers. This would be an awesome edition to our learning.